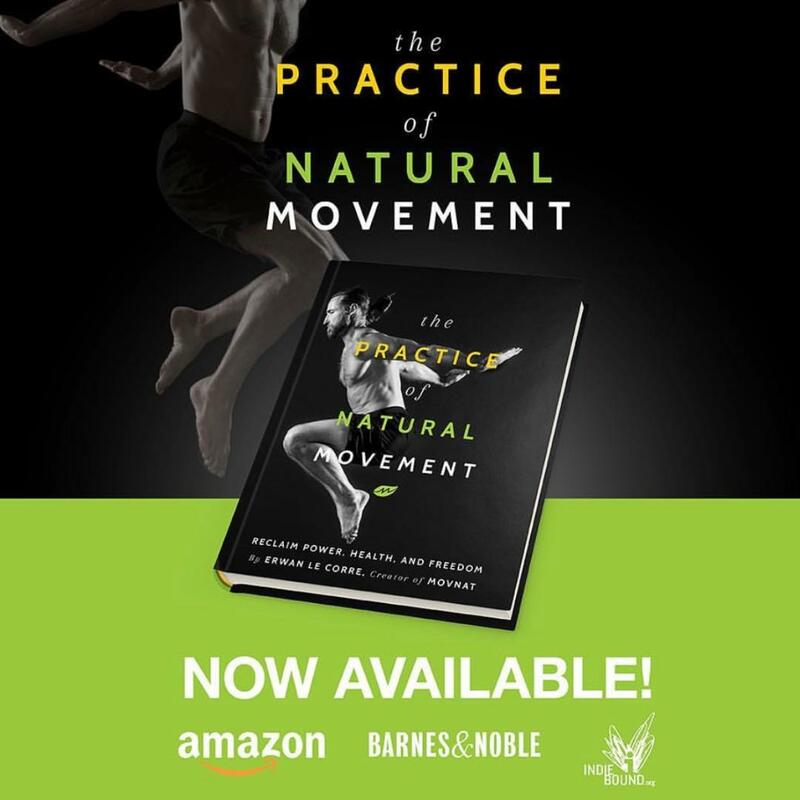 (#271) Erwan Le Corre, the creator of MovNat and author of the NEW book The Practice of Natural Movement, is the amazing guest this week on the podcast. He also is the author of a new game-changing book titled The Practice of Natural Movement, Reclaim Power, Health and Freedom. In this session, you’ll hear all about how this method improves quality of life for any individual. 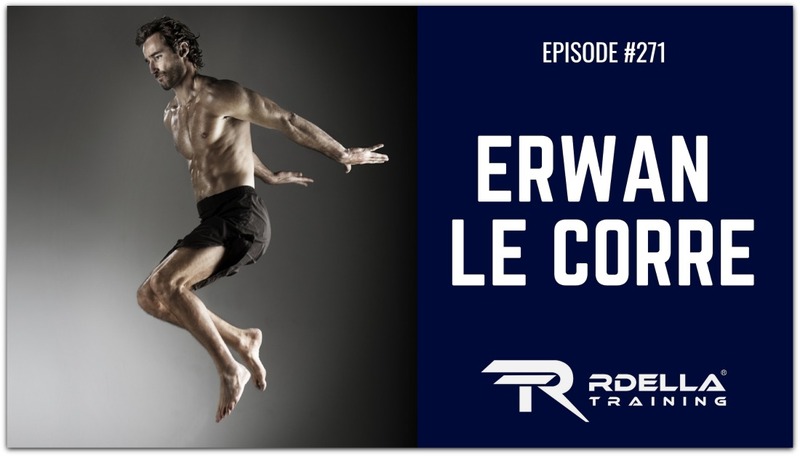 This episode is pure content and you’re guaranteed to be inspired and enlightened by Erwan’s knowledge and passion! 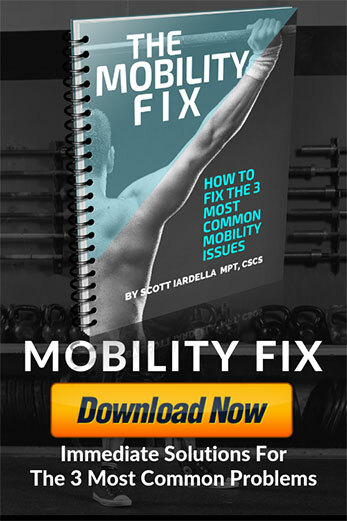 How could MovNat help an athlete? Is MovNat appropriate for everyone? When to adjust or limit movements? Where does MovNat begin – how to get started? Where is the #1 best place to start with MovNat? What are we actually doing with kettlebells? 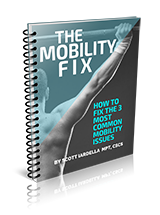 What’s the foundation of all movement? The MovNat certifications – who attends and who should consider? Should healthcare practitioners attend the certifications? What is the “real-world” feedback from the MovNat method? Parents – why we need to role model! Get value from the show? Then, please take a minute to review in Apple. It’s fast and easy. 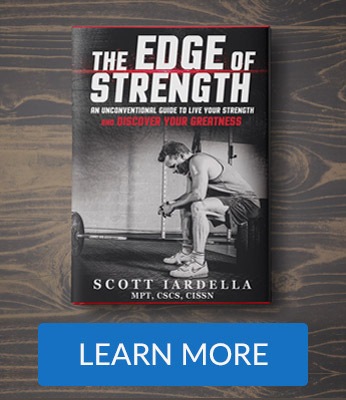 THE NEW BOOK – NOW IN AMAZON!